WHY GET AN ENERGY ASSESSMENT? Every month by going green. Would you be willing to pay less for the same electricity you are currently using? 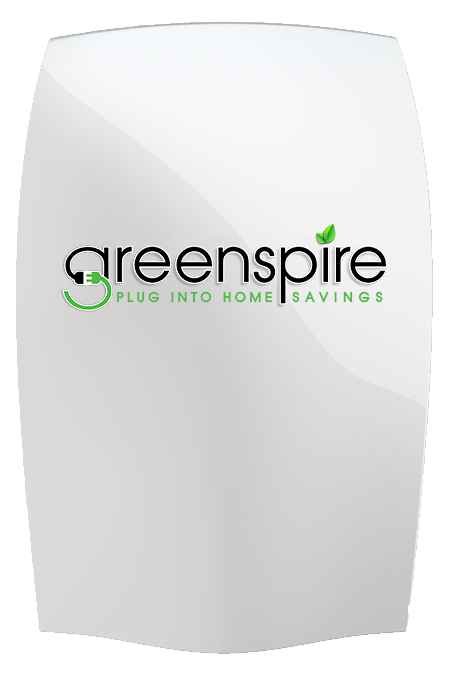 Greenspire's programs are designed to be no out of pocket and lower your cost of power by reducing the kWh rate you pay for electricity. We work directly with your local utility provider to find the best program metered through the grid in order to do so. The drought is not over and water prices are increasing annually. When it comes to water conservation every little step helps. A leaky faucet can waste 1500 gallons of water per month. One of the most effective and lasting steps you can take to conserve water is to convert your yard into a drought-resistant landscape with Greenspire. 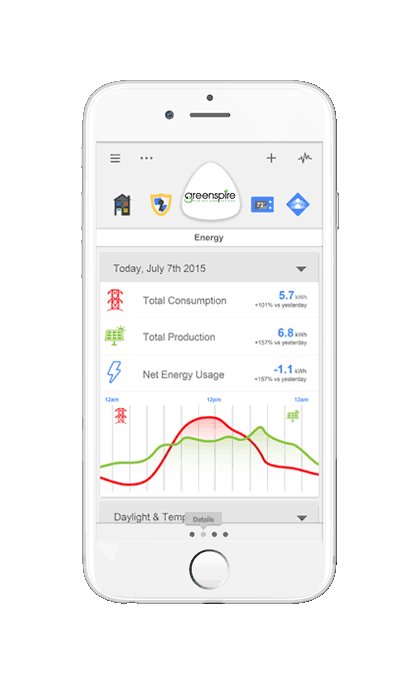 With Greenspire Smart Home you can control and optimize almost any smart devices made today, all from one app, from anywhere in the world. Smart Home learns your home’s routines and makes subtle adjustments to save you energy and money, all while giving you Universal Control of your things. 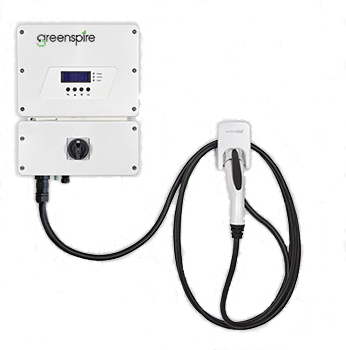 Rapidly recharge wherever you live and top off wherever life takes you. Is your property ready?